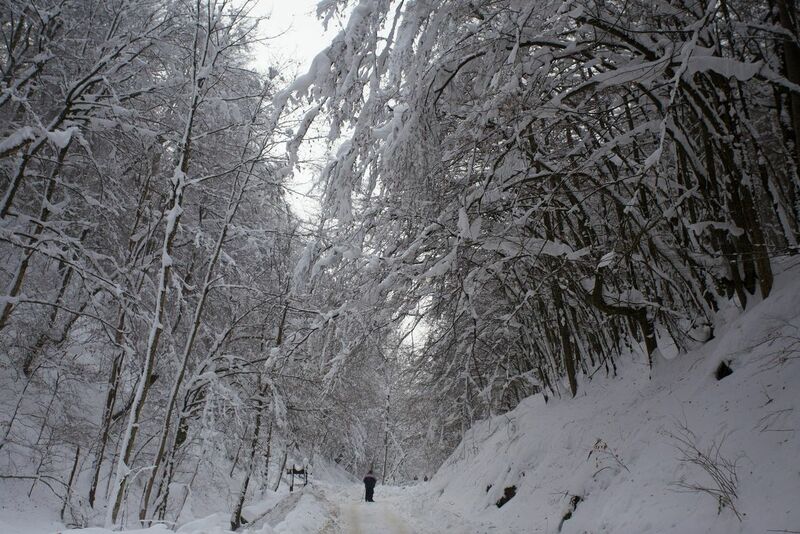 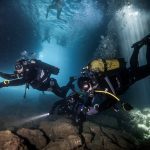 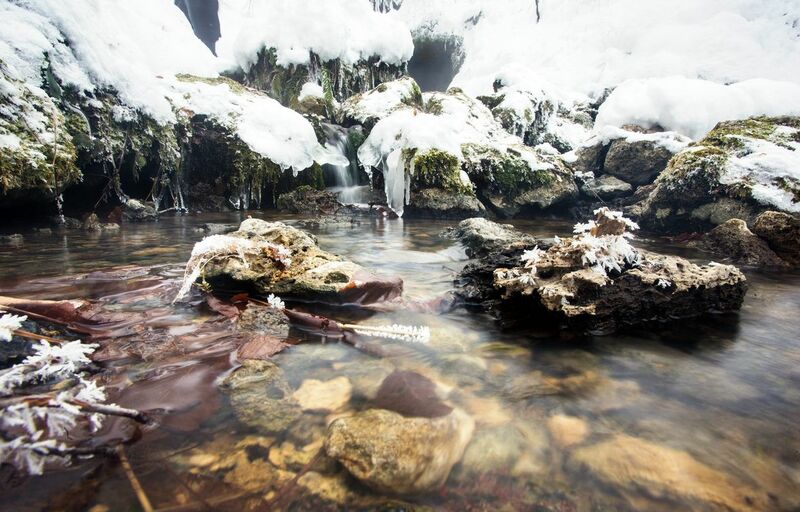 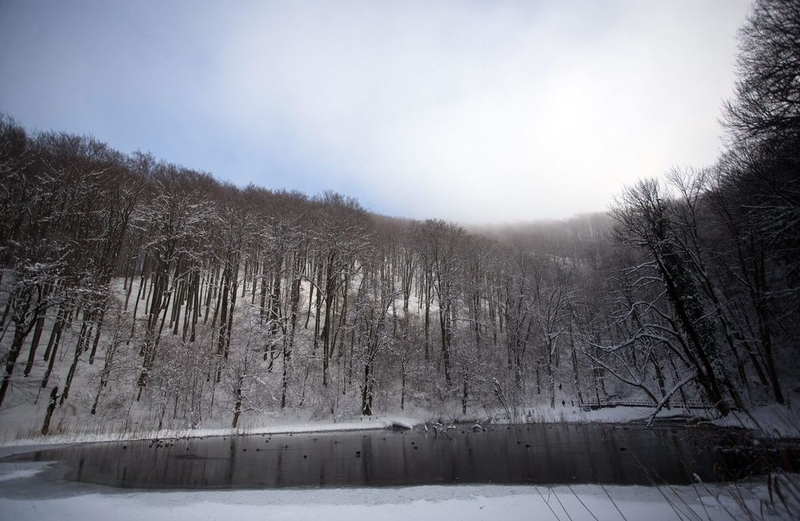 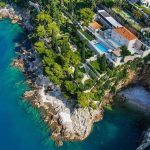 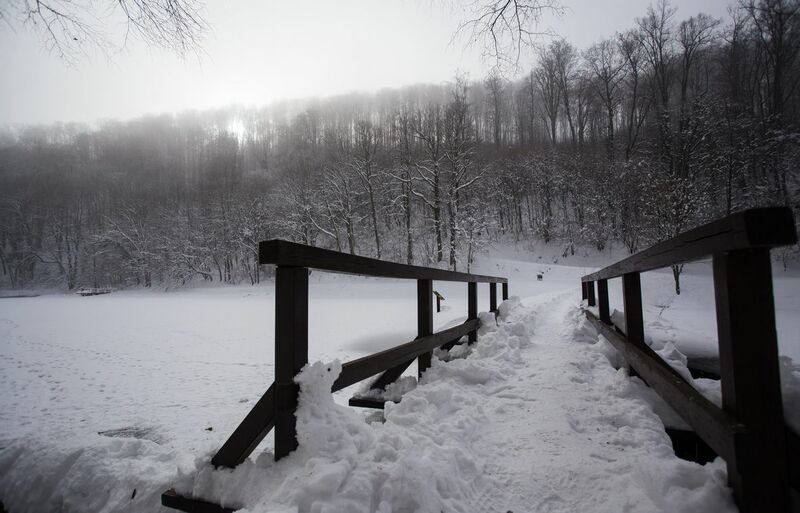 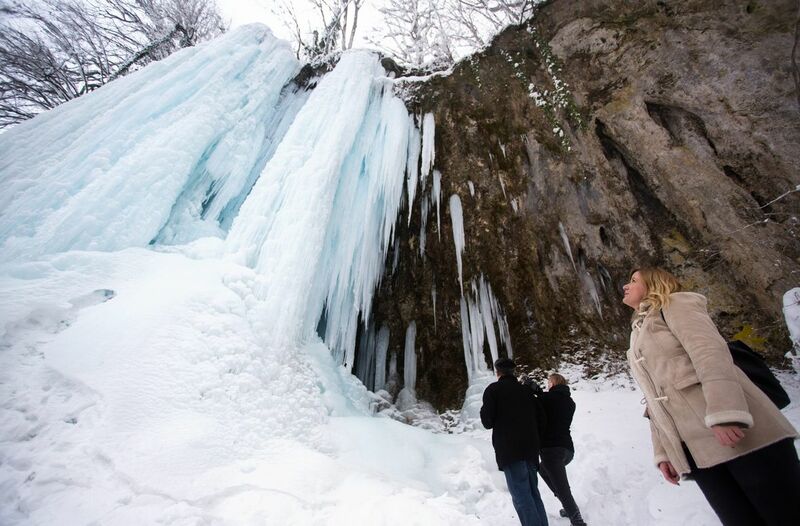 Winter brings a whole new level to beautiful Croatian sceneries, especially in the country’s Nature Parks and Reserves. 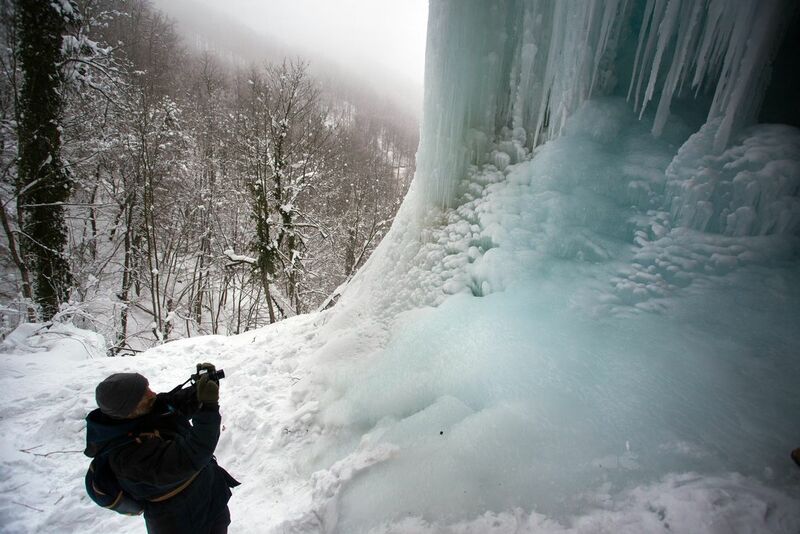 One of them is Papuk, an impressive mountain area in northeast territories of Croatia. 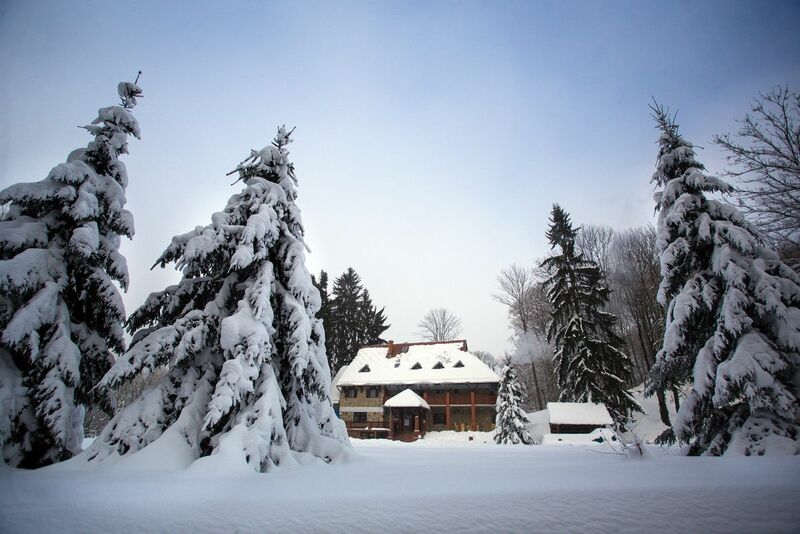 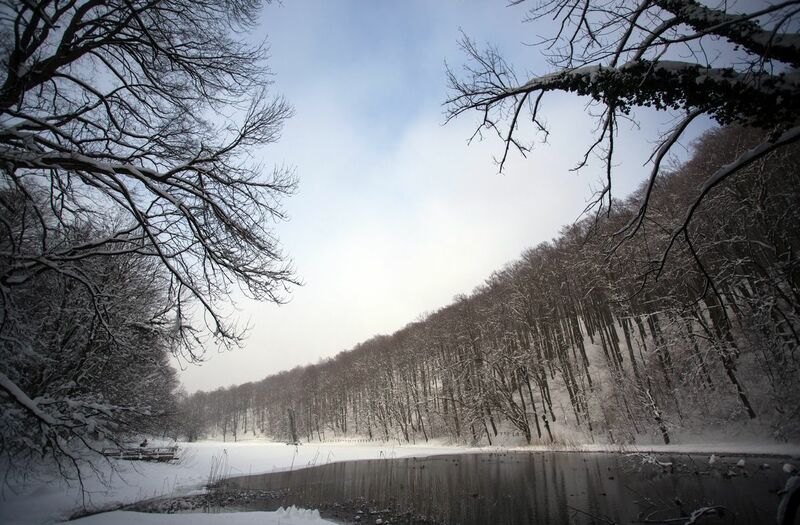 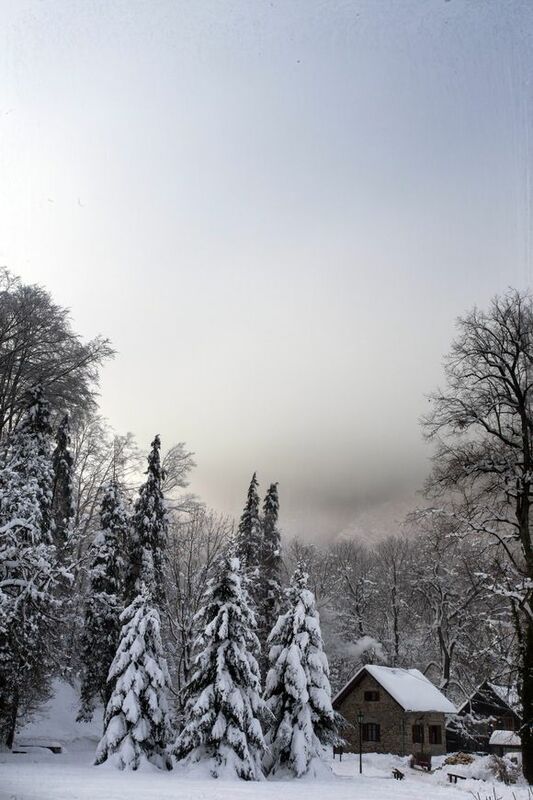 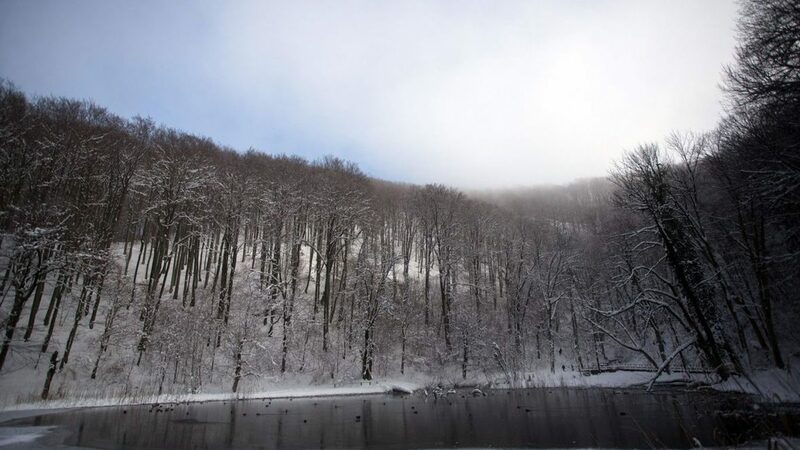 It features an impressive forest called Jankovac, and if you are a fan of winter vibe, it is a perfect location for your tasters. 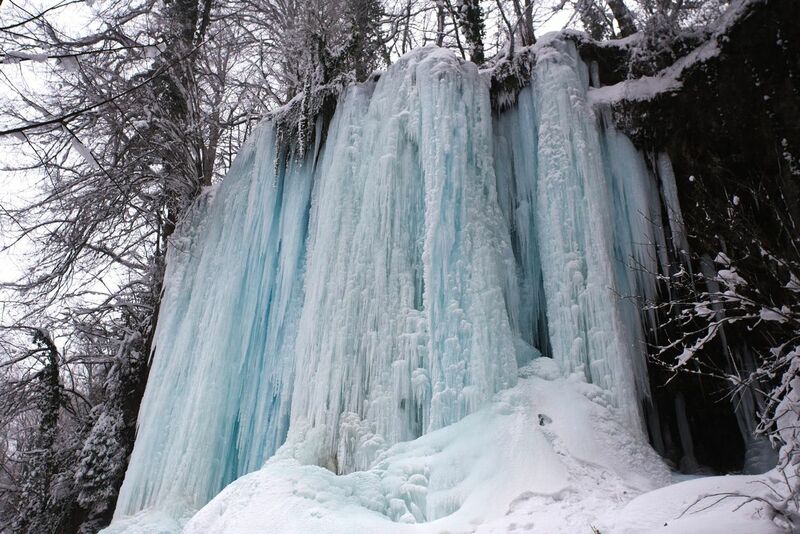 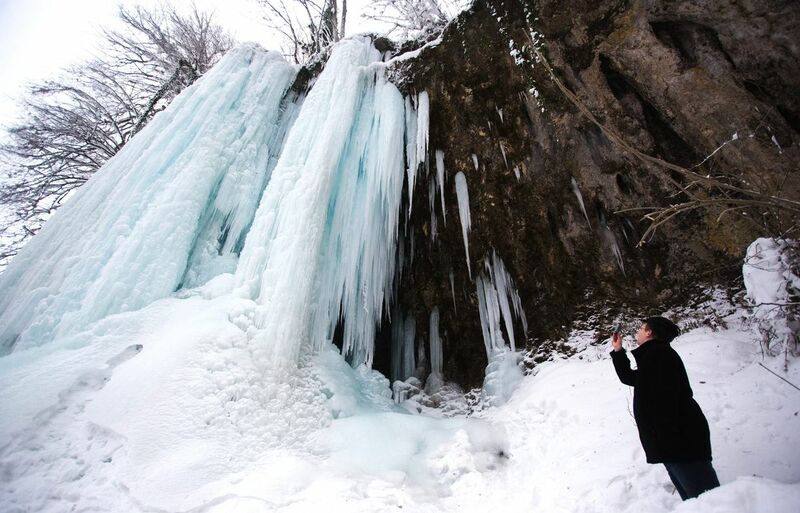 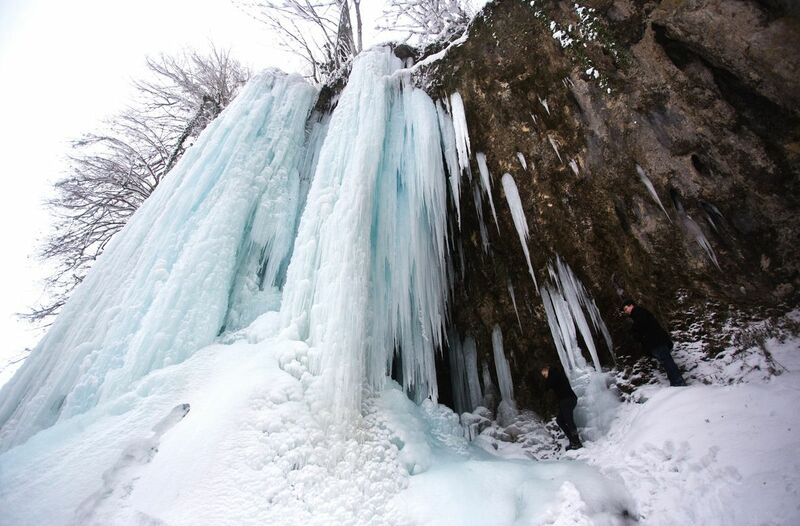 A large 30-meter high waterfall called Skakavac („The Grasshopper“) can be found in Jankovac. 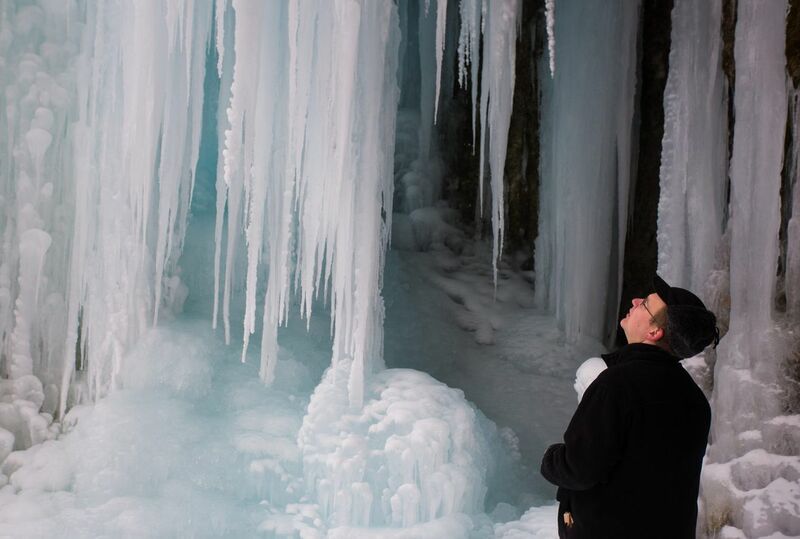 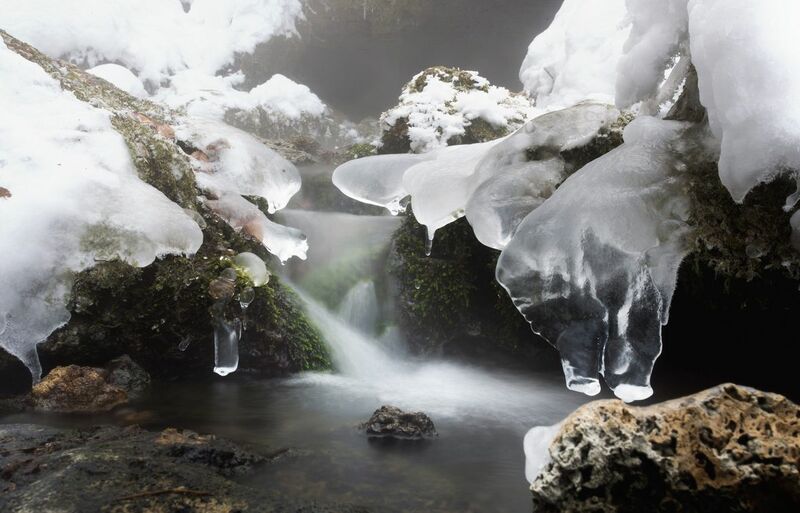 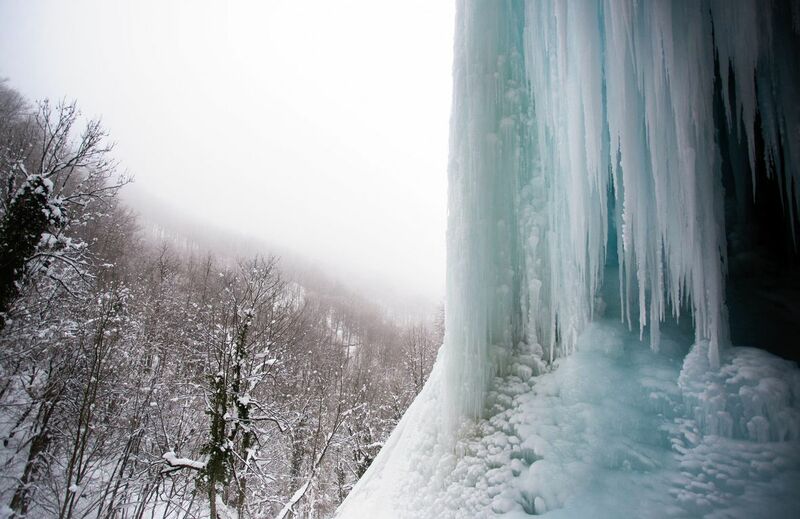 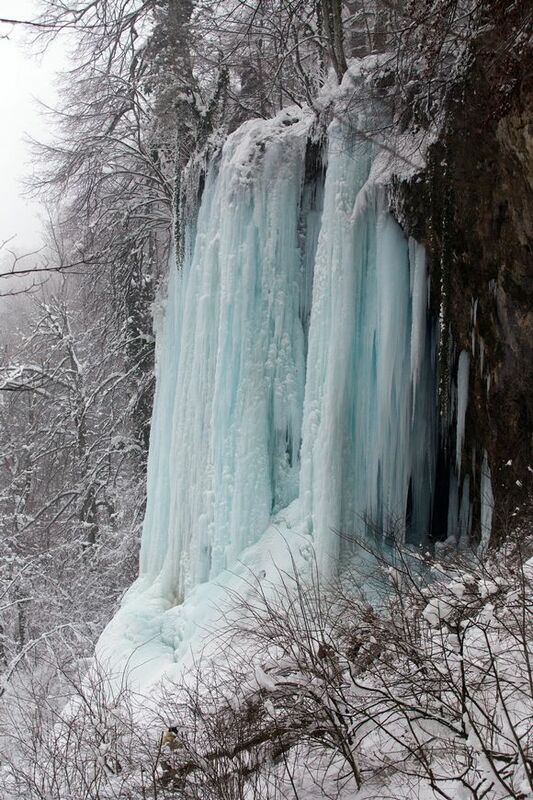 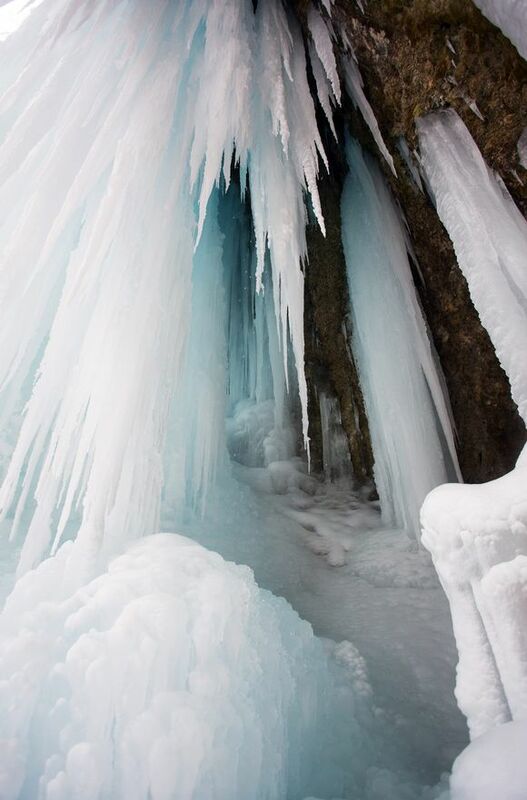 During colder months, it completely freezes, becoming an icy statue which always inspires awe in visitors. 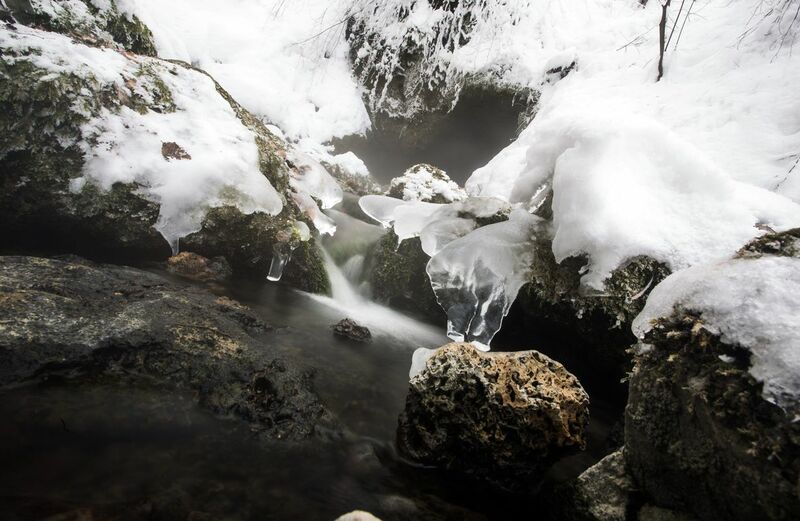 If such sites sound like your cup of tea, put on your winter jackets and boots, and head to slopes of Papuk. 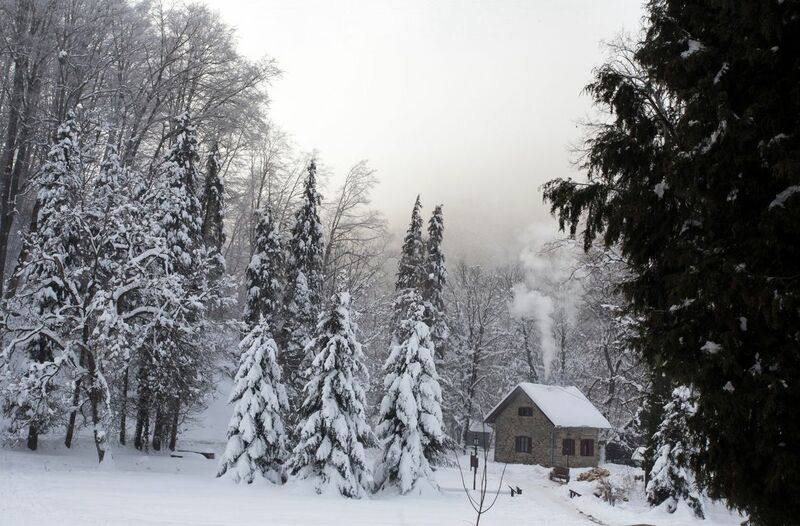 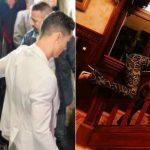 But if you prefer being in a cozy room next to a heater, here are a few images to spark your imagination.